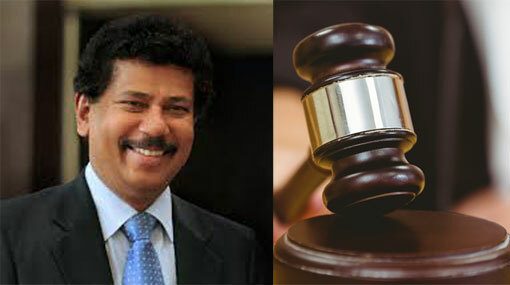 The case against the former President’s Chief of Staff Gamini Senarath and three other defendants was taken up before the Colombo High Court today (17). The case was heard before a three-judge bench consisting of HC Judges Sampath Abeykoon, Sampath Wijeratne and Champa Janaki Rajaratne. During the proceedings of today’s hearing, statements were recorded from a witness of the case, a former Director of the Urban Development Authority (UDA) H.A. Dayananda. Further hearing of the case was subsequently postponed to January 21.